I love my office although according to my son I ‘kicked’ him out to have it. Yes, it’s his old bedroom but it is the largest one in the house besides the master. The first pic is what I like to call my research/inspiration wall. It has sayings, gifts, and things from my book travels. The next is what I call my ‘titles’ wall. It’s my hope to one day have it filled. 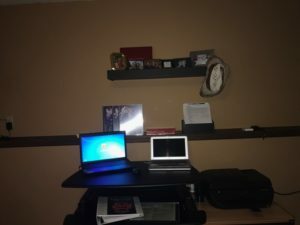 I have two different work areas depending on what I’m doing or if I feel like standing. This is my sit down workspace, although I can raise it up to stand. 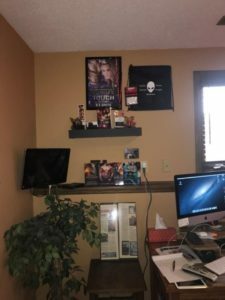 It also has things from conferences and autographed swags and books from some of my fav authors. The window pic is my view from that desk. Yes, I’m in the basement. If you look close two of the yard ornaments are planets that glow in the dark. That’s it. So if you ever wondered where I create most my worlds, now you know. I have always loved to read and writing is just a natural extension of this for me. Growing up I loved to extend the stories of my favorite books and TV shows just to see where the characters went. I’ve been happily married for over twenty-five years to an awesome man and have two great kids. 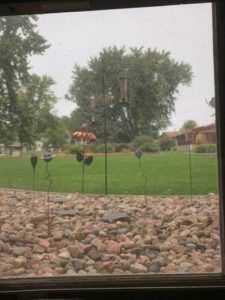 Now that the kids are out of the house, at least most of the time, I’ve found I have the time to write again. USA Today Bestselling Author. The pets are back! 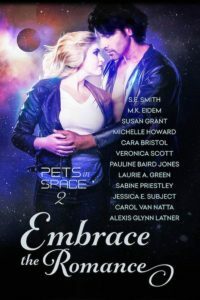 Embrace the Romance: Pets in Space 2, featuring twelve of today’s leading Science Fiction Romance authors brings you a dozen original stories written just for you! 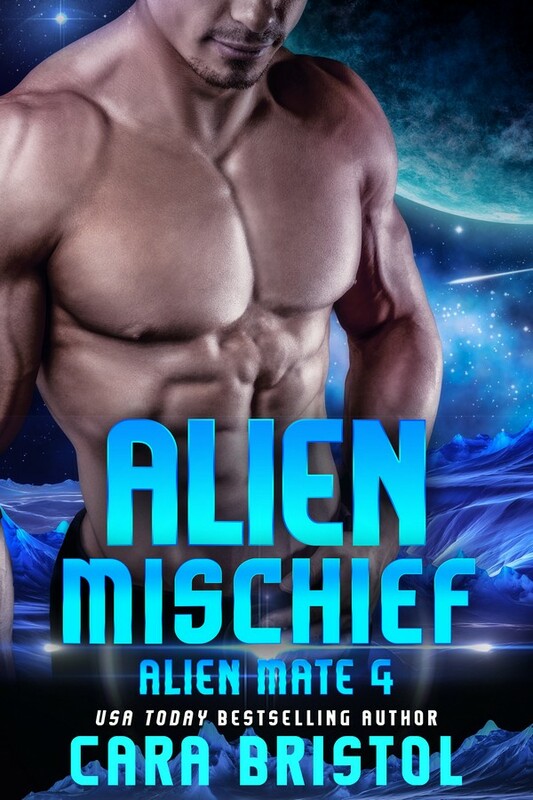 Join in the fun, from the Dragon Lords of Valdier to a trip aboard award-winning author, Veronica Scott’s Nebula Zephyr to journhbits of eying back to Luda where Grim is King, for stories that will take you out of this world! 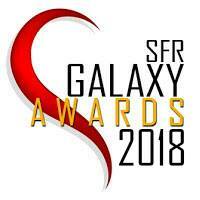 Join New York Times, USA TODAY, and Award-winning authors S.E. Smith, M.K. Eidem, Susan Grant, Michelle Howard, Cara Bristol, Veronica Scott, Pauline Baird Jones, Laurie A. Green, Sabine Priestley, Jessica E. Subject, Carol Van Natta, and Alexis Glynn Latner as they share stories and help out Hero-Dogs.org, a charity that supports our veterans! TUESDAY! TUESDAY! Pets in Space releases on Tuesday! Want to see more offices? 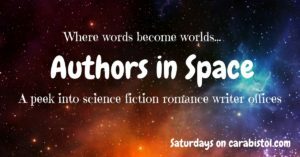 This entry was posted in Author interviews, Guest blogs, Romance writing and tagged author offices, Authors in Space, Embrace the Romance: Pets in Space 2, fiction writing, Grim by M.K. 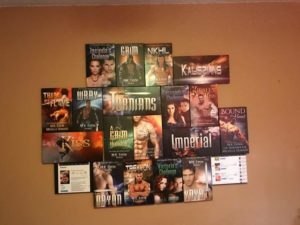 Eidem, guest blog, habits of writers, M.K. 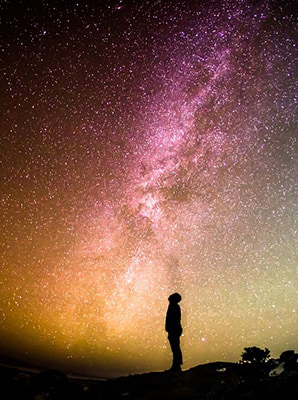 Eidem, science fiction romance, where writers write. Bookmark the permalink. I want the glowing planet yard ornaments! Very nice workspace! 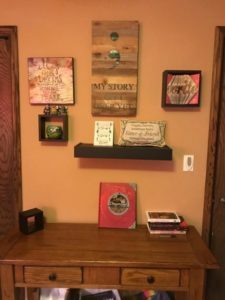 Inspiring and fun to see where authors work and create! Thanks for peek, Cara and M.K.